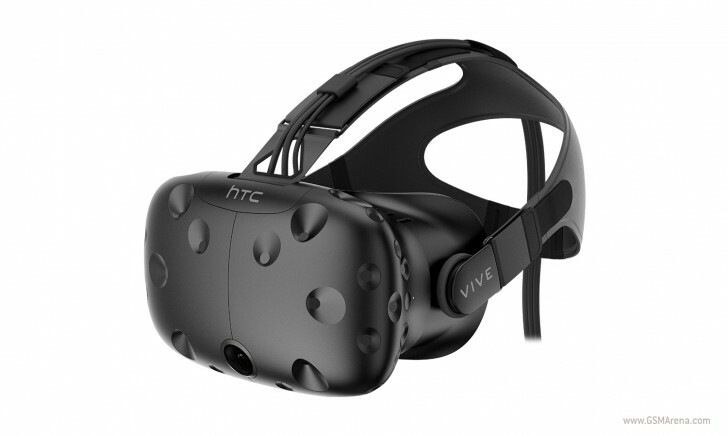 The HTC Vive is finally shipping within a reasonable time frame at this point. After many delays upon delays when it came to actually sending people the VR headsets they ordered, HTC has announced today that from now on Vive orders are being shipped within three days, worldwide. Now this doesn't mean you'll have the Vive at your doorstep three days after you placed the order - just that it will leave HTC's warehouse in that time frame. Which is still a lot better than what the situation was earlier this year. The HTC Vive went on sale in April, but back then you could expect to wait more than a month for it to actually arrive, after you ordered. It's possible that all of this had to do with higher than anticipated demand for the device, yet HTC hasn't said anything about sales numbers, except that it received 15,000 pre-orders in the first ten minutes in February. Anyway, the company has also revealed that pre-orders placed through retail partners such as GameStop, the Microsoft Store, and Micro Center will start being fulfilled this week. Furthermore, you should apparently see the Vive in many more brick and mortar stores in the near future.